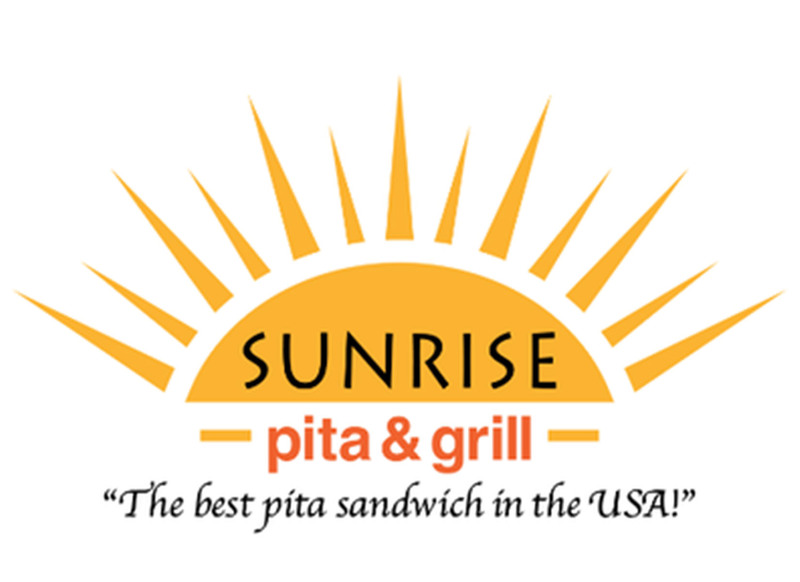 Sunrise Pita & Grill was established in 1998 by an Israeli born chef who specialized in Middle Eastern food. His goal was to bring traditional Israeli street food to South Florida. All of our food is fresh and made to order. We specialize in shawarma (sliced turkey and lamb) and falafel (ground chickpeas and spices). You can order a variety of meat on the grill, such as chicken shishkabab, beef shishkabab, young chicken, ground beef kabob, chicken cutlet and more. We also offer a variety of more than homemade salads and spreads, ranging from hummus to babaganush to Turkish salad and pickled cabbage. 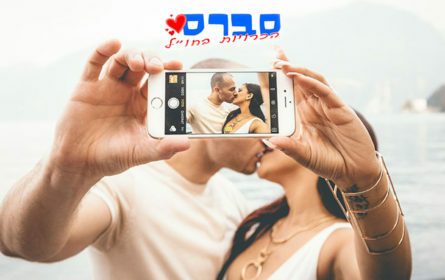 Our restaurant is also Glatt Kosher (abiding by strict Jewish dietary laws), which ensures the highest level of cleanliness and premium cuts of meat. 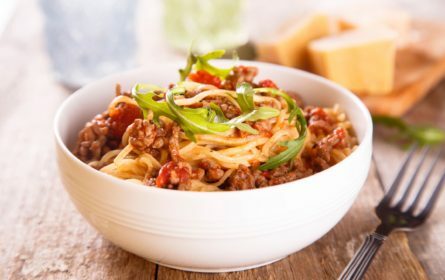 We have something for everyone … carnivores, vegetarians and vegans, too. Welcome to the Sunrise Pita Family!